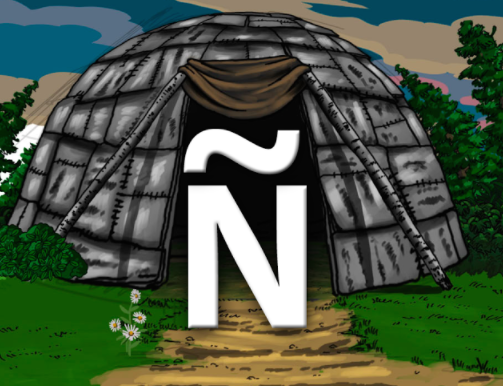 Home » Blogs » 7GenGames » Help Us Name Our New Chilean Game! If you’ve been reading AnnMaria’s “Start-up Diaries, Santiago edition” blogs or if you follow us on Facebook, Twitter or Instagram, you know that AnnMaria has been in Chile the last couple of months marketing and adapting our games to a Latin American audience for Start-up Chile. One of her and our Strong Mind Studios team’s most exciting projects is developing a new Chilean game. 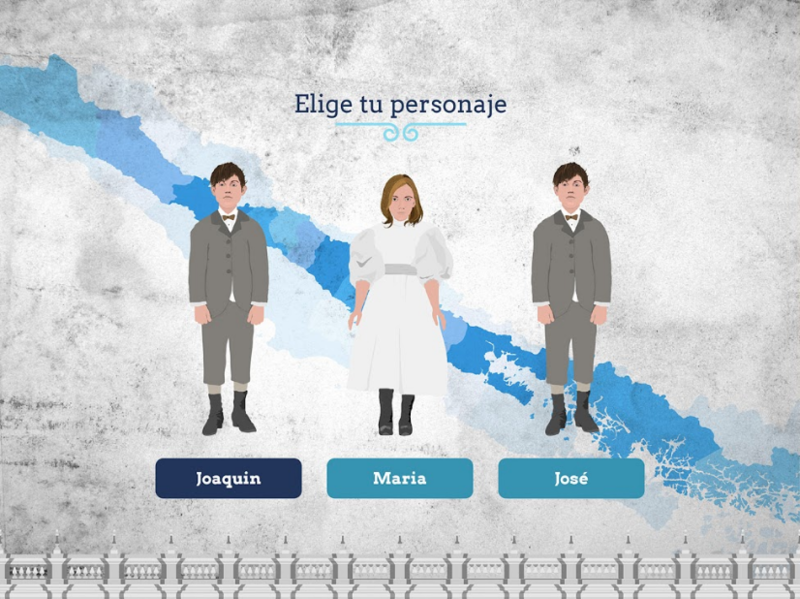 The game’s storyline will focus on two boys and a girl living in 19th century Chile. But these are no ordinary kids. In fact, they are involved with key historical events that shaped Chile. One kid will be from the North, one from the “Center” (Santiago), and one from the South. The game will be filled with lots of fun and adventure, and of course, have educational value. Players will be challenged to solve math problems and learn new vocabulary as they gain understanding of historical events. The game will teach division, an area students struggle in the most both in America and in Chile, as well as other math operations. 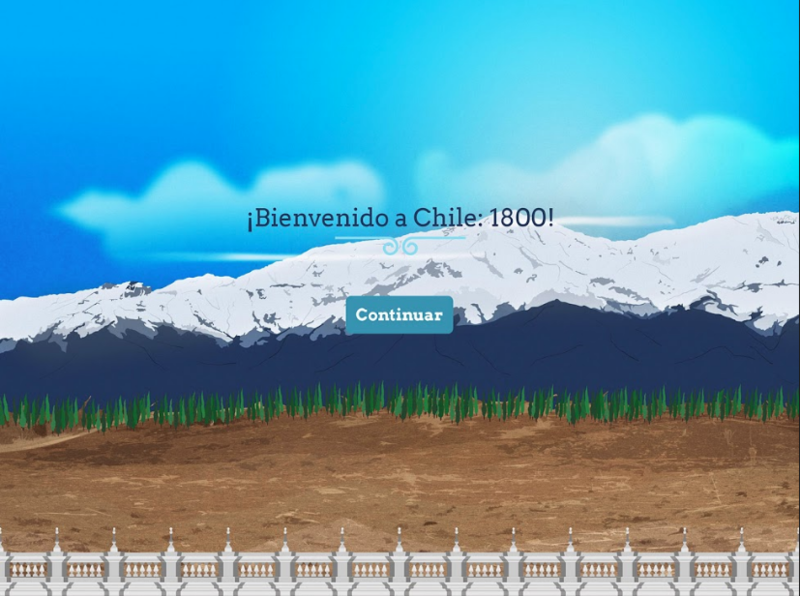 Currently, the working title for our game is “Chile 1800,” based on its plot. However, we aren’t 100% sold on that name. If you have any suggestions for the name, use the comments section of this post to share them with us. We would love to hear your ideas! While your waiting for our new Chilean game to come out, be sure to check out our revamped Spanish website, which includes blogs and teacher resources in Spanish. Speak Spanish? Or are you looking to build your Spanish skills? Play Making Camp: Bilingual today. Available on the App Store or Google Play. Mockup shows Joaquin born in 1911 – hard to live in the 19th century when you’re not born until the 20th. Thanks for catching that. I fixed it in the game under development. It now say 1811 !